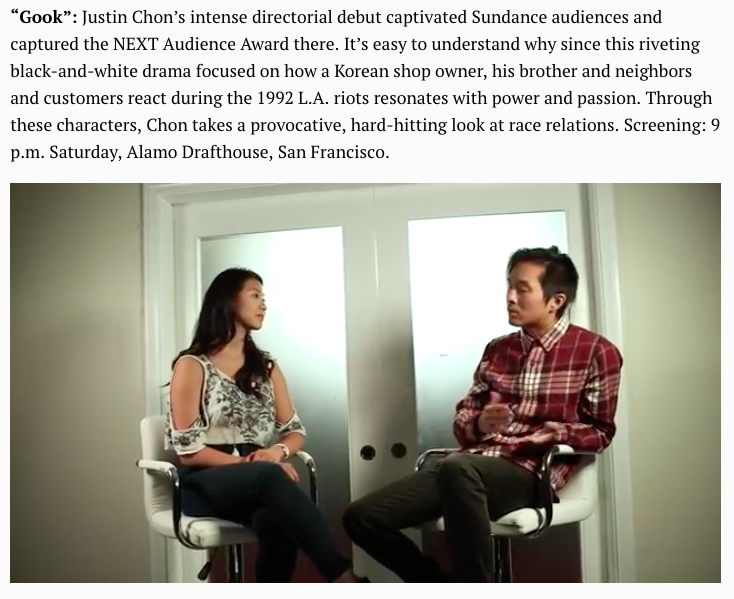 This entry was posted in Status and tagged Bay Area Mercury News, Gook, Justin Chon, Rodney King riots, Turk PR, Twilight actor. Bookmark the permalink. @PatrikaDarbo cutting hair for @StBaldricks at North Hollywood Fire Station!